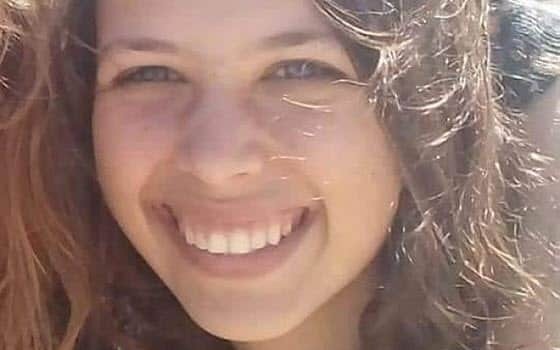 Following the brutal murder of Israeli teen Ori Ansbacher, many Israel advocates have been releasing details of her murder currently under blackout. I am not sure why; perhaps to get the “scoop”; perhaps they think there is a greater good in showing immediately the barbarity of the foe. Whatever the reason, it is not justified. it is insensitive, devoid of common sense and repulsive. A primary reason for the blackout is so that the family of the victim do not learn of such things from strangers on social media. A fair reason I would have thought – although perhaps some of you prefer to engage in conspiracy theories. Just don’t. Stop. Breath. Think. It is an unfortunate reality that our side has our share of a-holes. Luckily, almost all of them are not murderers and terrorists like the other side have, but still.